There are lots of good reasons to come to Half Moon Bay (on the California coast just 30 minutes south of San Francisco): beaches, hiking, biking, shopping. But we think the dining alone is worth the trip. So many wonderful things to try. 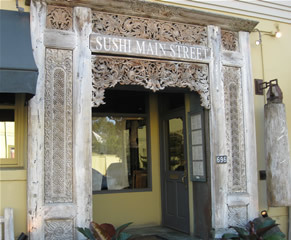 Italian, Mediterranean, sushi, seafood, and more. Exquisite food, great wine lists, fabulous cocktails, even live entertainment. 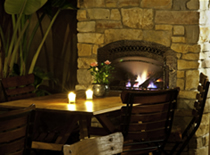 Whether you want a quiet romantic experience, or a group social scene, you'll find it here. And when we see you walking down the street with that warm satisfied smile on your face, we'll know you've just had a fantastic meal. You'll be thinking how glad you are you came, and so will we. Looking for a smaller bite to eat, or a nice cup of coffee? 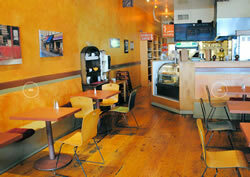 Stop in one of our coffee shops. Making a weekend of your trip? 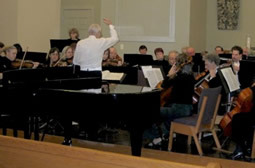 Explore local wine tasting events and check out our hotels and inns. 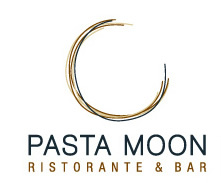 A popular destination in Half Moon Bay for 25 years, Pasta Moon Restaurant serves contemporary Italian cuisine using the freshest local produce available - in fact, easily the finest dining on the coast. 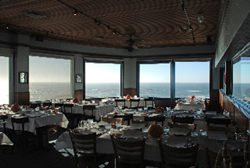 Incomparable views, exceptional food, and impeccable service at our Half Moon Bay restaurant in Miramar Beach provide a dining experience that will exceed the expectations of everyone in your party. 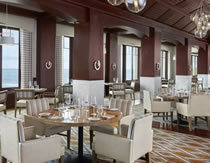 Located within the San Francisco Bay Area's only oceanfront resort, Navio at The Ritz-Carlton, Half Moon Bay presents ocean-inspired cuisine crafted with farm-fresh produce and served in a nautical-inspired setting with spectacular ocean views. 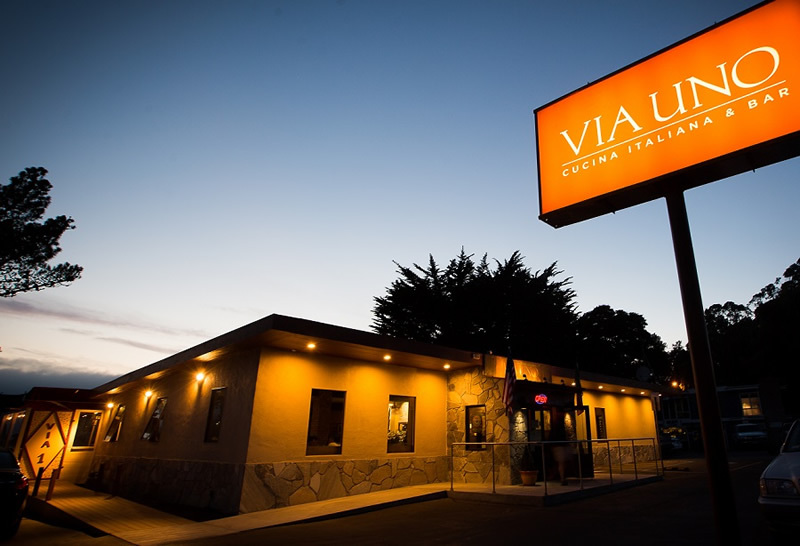 An excellent Japanese restaurant and Sushi Bar in the San Francisco Bay area featuring the freshest Nigiri, Sashimi, Sushi Rolls, Sukiyaki, Teriyaki, Tempura, Udon and many other Japanese culinary delights. 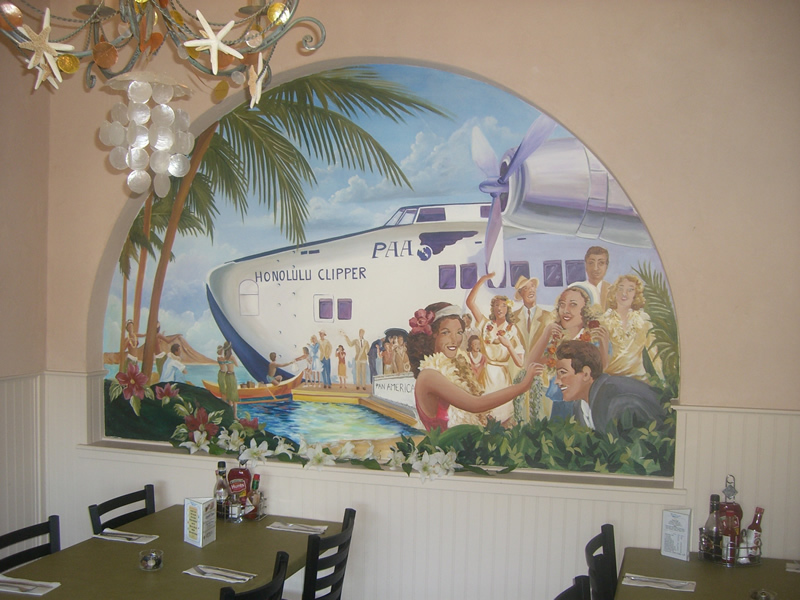 Mezzaluna Italian Restaurant was opened in the Summer of 1993 by three friends, Roberto, Giovanni and Jose. 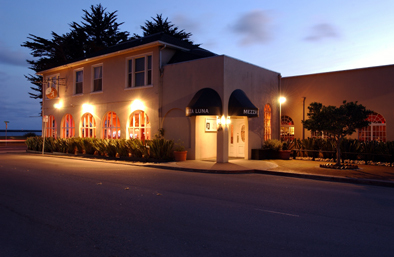 All three had many years of experience working in restaurants in all parts of the world.Mezzaluna Restaurant is located in the historic Princeton Landing building (which was built in 1908). 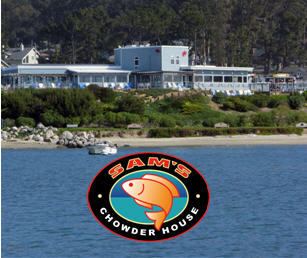 The harbor town of Princeton By The Sea is located 20 miles south of San Francisco. 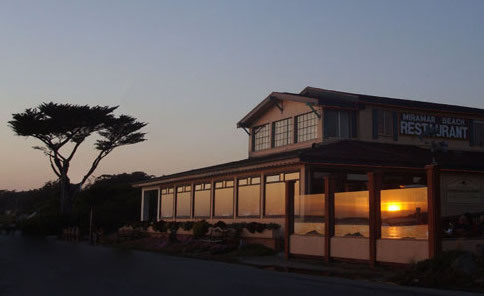 In this scenic area of Half Moon Bay, which overlooks the Pacific Ocean, you can experience breathtaking coastal views and marvel at the giants waves of Mavericks surf spot. 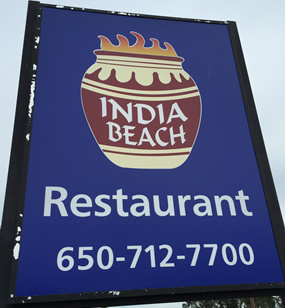 We are El Granada's premier, authentic Indian restaurant for all your eat-in, take-out, catering, and special event needs. 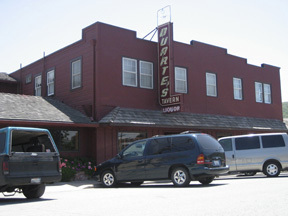 Founded in 1894, Duarte's Tavern and Restaurant is located two miles east of scenic Highway 1, placed nearly at mid-point between San Francisco and Santa Cruz. 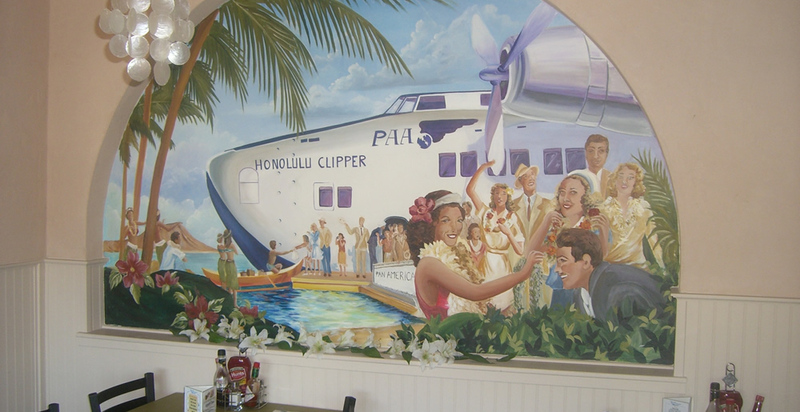 Enjoy a stop for lunch while traveling on one of the most beautiful highways in the world. 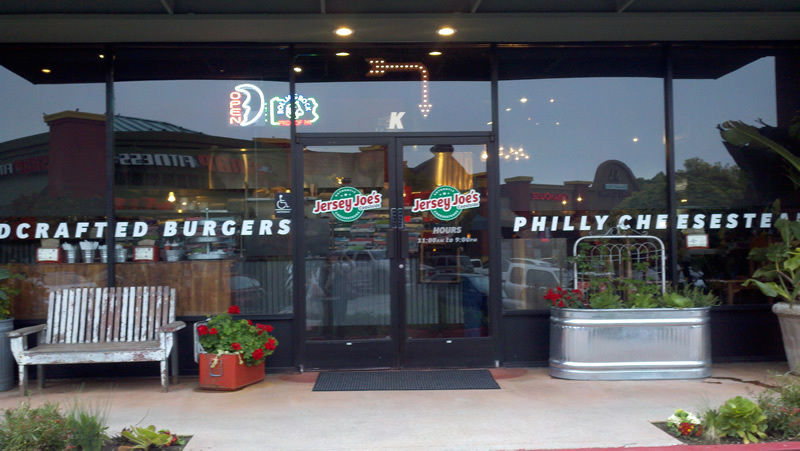 Authentic Philly cheesesteaks, hoagies, handcrafted burgers, sandwiches, soups and salads are served in a family and sports friendly casual Coastside atmosphere. You are sure to find your favorite beer or discover a new one from our eleven beers on tap, including five microbrews, and another 40 bottled beers. 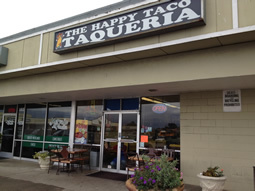 Great little Mexican restaurant attended by many locals. Offering traditional Mexican food. Easy parking. 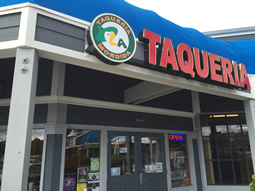 Mexican Taqueria offering great food including bowls for chips with refills and salsa bar. 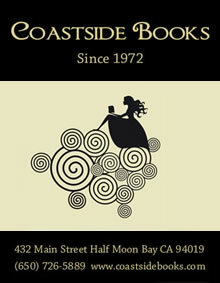 Kid friendly, sea food tacos and burritos and traditional Mexican food. 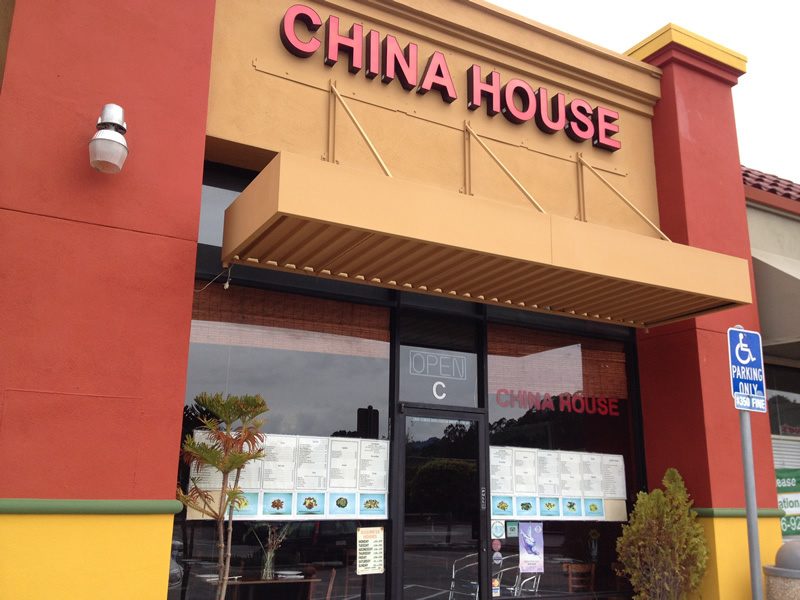 The menu at Chez Shea features dishes from around the world including South Africa, India, Thailand, the Middle East, Ireland, Mexico, Europe and the United States. 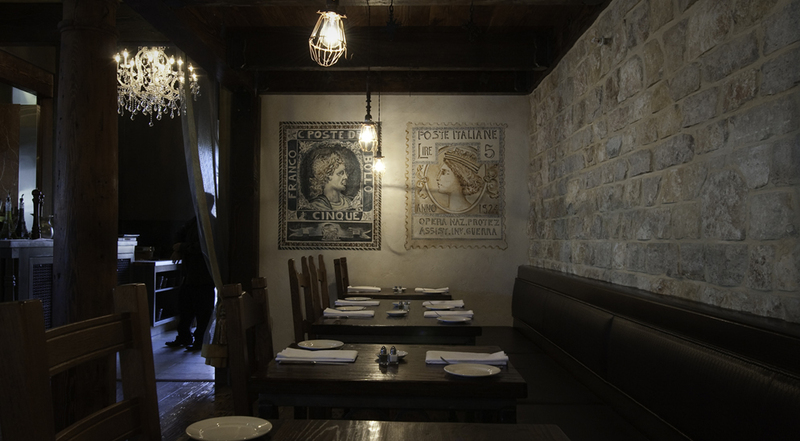 We use organic ingredients whenever possible, and update the menu as the seasons change. 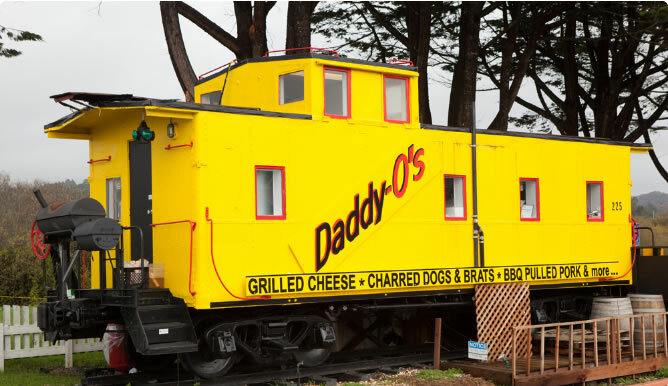 Daddy-O's takes pride in creating an upscale version of traditional 'good ole' American food such as Burgers, Hotdogs, Grilled Cheese Sandwiches, Soups, Chili and more. We start by using the finest meats, artisan cheeses and breads and the freshest local produce available.